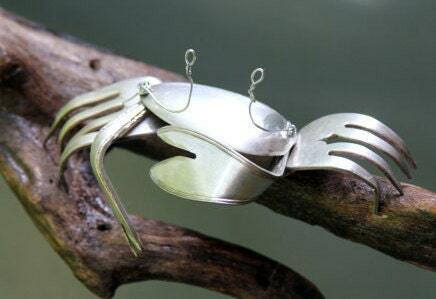 Add a Crab to your wind chime. 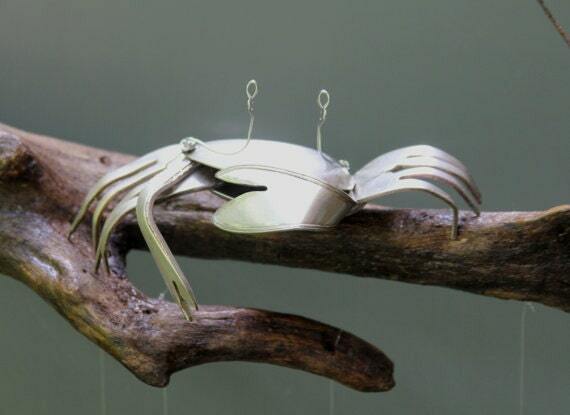 Silver plated Silverware Crab can be used as a Stand alone piece or added to any of my driftwood windchimes. 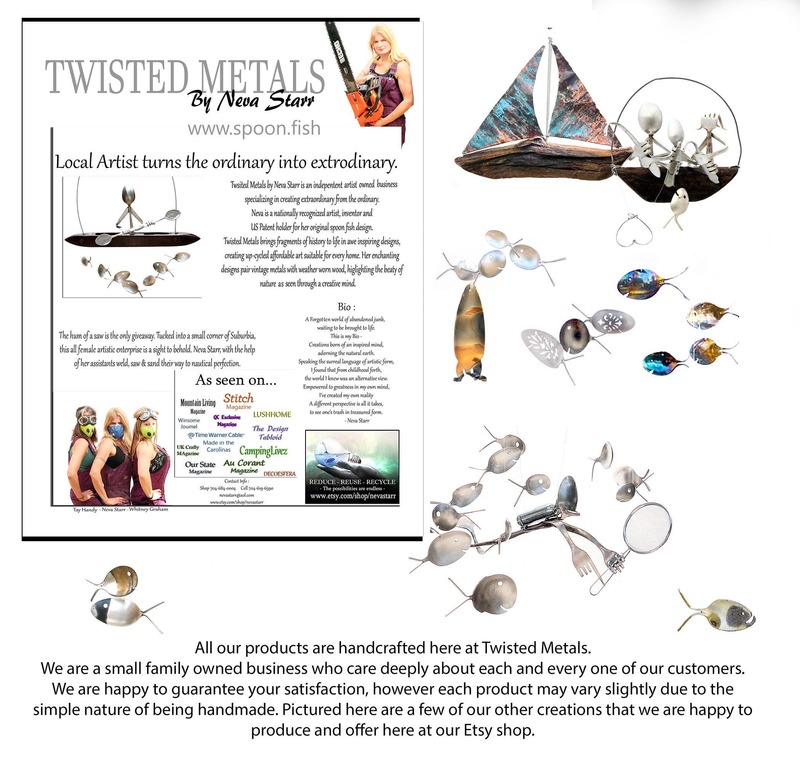 * Available as a stand alone piece or as a wind chime. 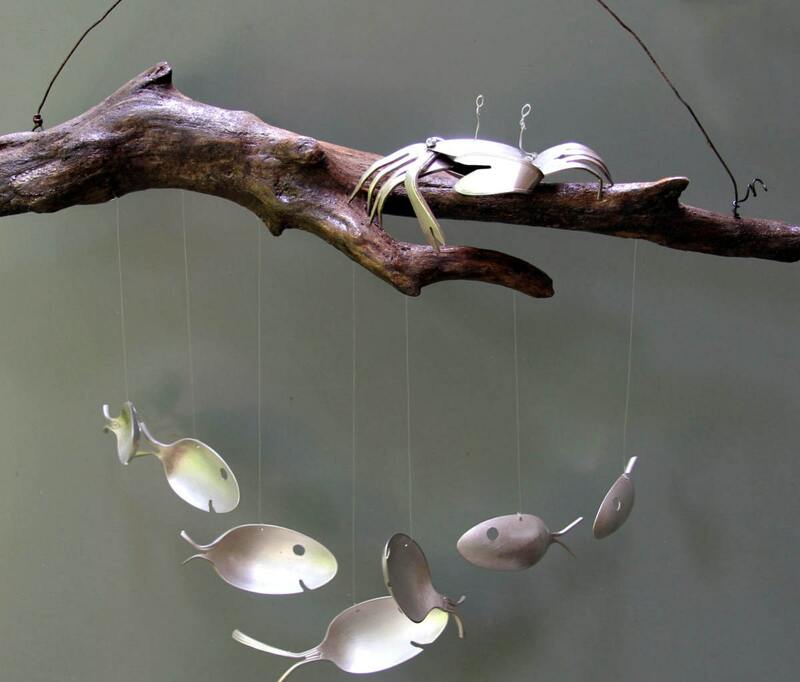 - If the wind chime option is selected your crab will be mounted to a natural selection of Driftwood. 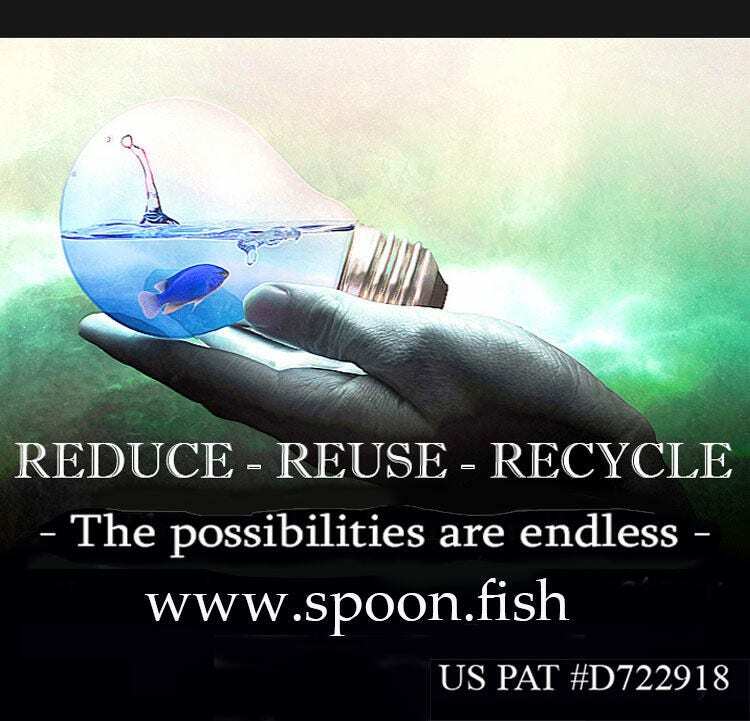 - Comes complete with seven delightful silver plated spoon fish swimming beneath. To have this added to your chime simply purchase at the same time and I will take care of the rest. 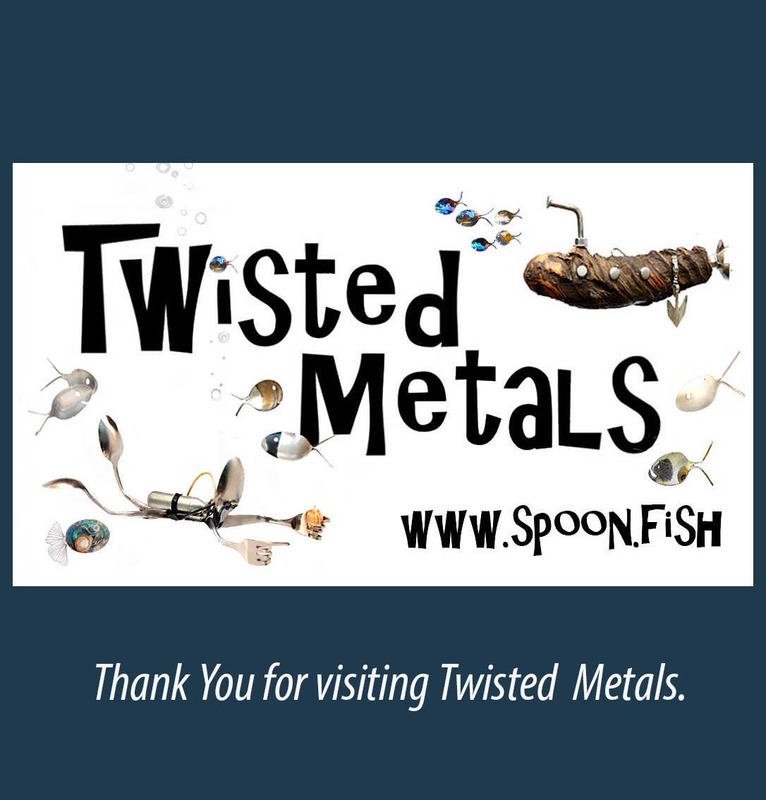 COPYRIGHT NOTICE: The design of this handmade art piece and all associated images and descriptive text are © copyright 2010 - Current by Neva Starr, Neva Starr Walker, Neva Star, Twisted Metals or Twisted Metals by Neva Starr either registered or unregistered, unless otherwise noted. Violation of this copyright may subject the violator to civil and/or criminal prosecution. Copyright DOES NOT transfer with purchase and no license to reproduce is created or should be inferred.